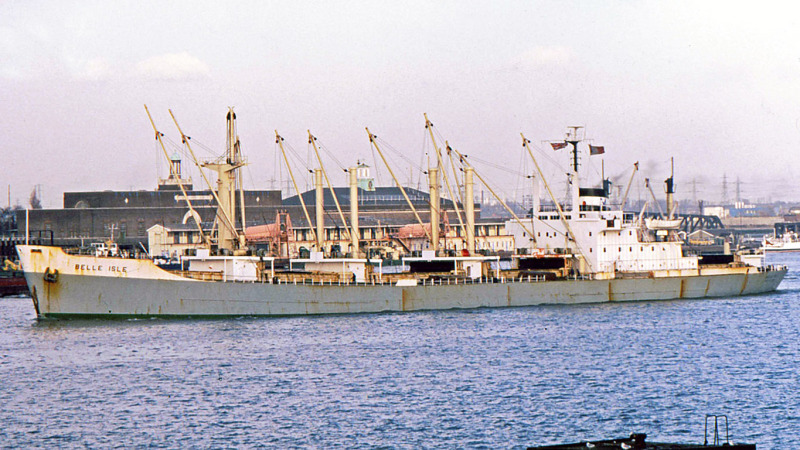 Operator: Mauritius Steam Navigation Co Ltd, St Louis, Mauritius. Main engine: five-cylinder, two-stroke Clark-Sulzer 5RND68 of 7,500 bhp at 157 rpm. Speed: 15 knots. 1984-SARAH H (Panama flag); 1987-ALLMA; 1987-BEIYAN; 1988-YUAN GUANG; 1992-VAST OCEAN.